Imagine having your own Mailchimp or Aweber! Whether you have a large list and are trying to save money or you’re just wanting to escape the tight rules that some major email providers force you into, having your own email provider can have it’s advantages! No need to worry about getting permission to upload! Easily switch who delivers your mail! 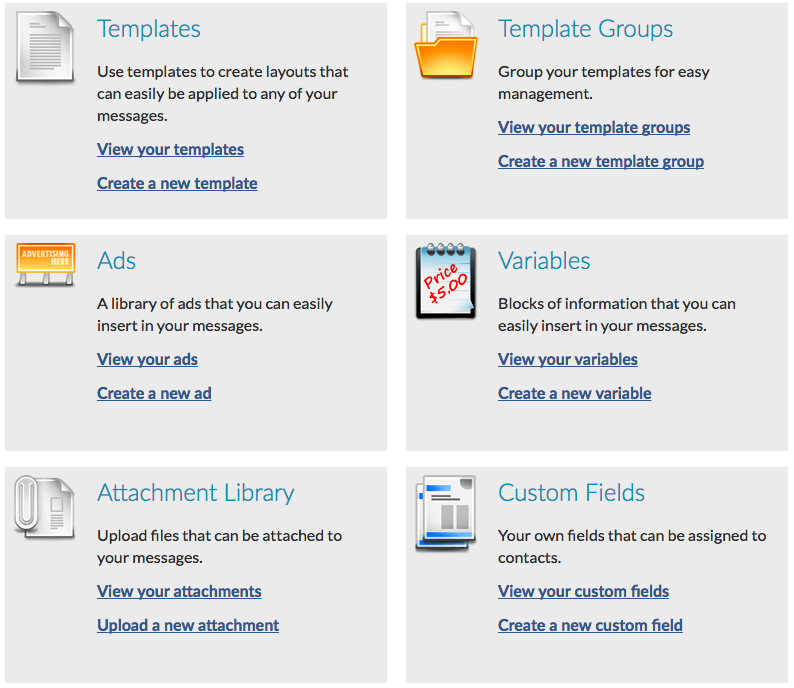 Easily change between Sendgrid, SMTP.com and more! 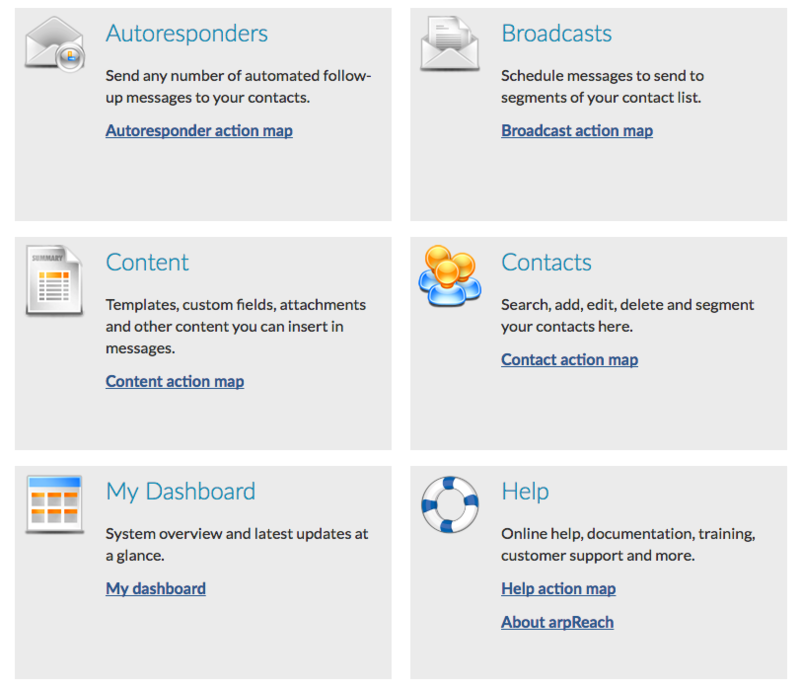 Personal deliverability consultation and more! Use Cases – Why build an email server? Client with 480,000 contacts got a 0.6% complaint rate with a marketing test and had their Aweber account suspended. All data (clicks, opens, segments) gone. Once moved to an email server, the worst that could EVER happen, would be having their SMTP provider shut them down and having to find a new one. Not reaching Yahoo, Hotmail or Gmail? Client was faced with constant complaints of clients not getting their emails on Ontraport’s shared email system where other marketers tarnished the IP address. They moved their newsletter to an server. Now they’re able to reach all their contacts and retain full control of their reputation. Client had over 400,000 download their iPhone app and register. If they uploaded the list and got a high bounce rate, they could risk the chance of getting kicked off a platform like Mailchimp. We setup a server and made it super easy for prospects to unsubscribe. Now over 200,000 are active happy subscribers. Client came to us with a past customer and affiliate list of loyal customers. Not knowing how many were still valid, we mailed a 400 ‘possibly invalid’ alongside 1000 valid email addresses and were able to clean the list without getting shut down or risking a poor reputation score. There are now 120,000 active engaged prospects rescued. After the 1st month’s setup, the total operating cost can be as low as $38 dollars per month USD. * Support provided does not include custom coding of additional functions.